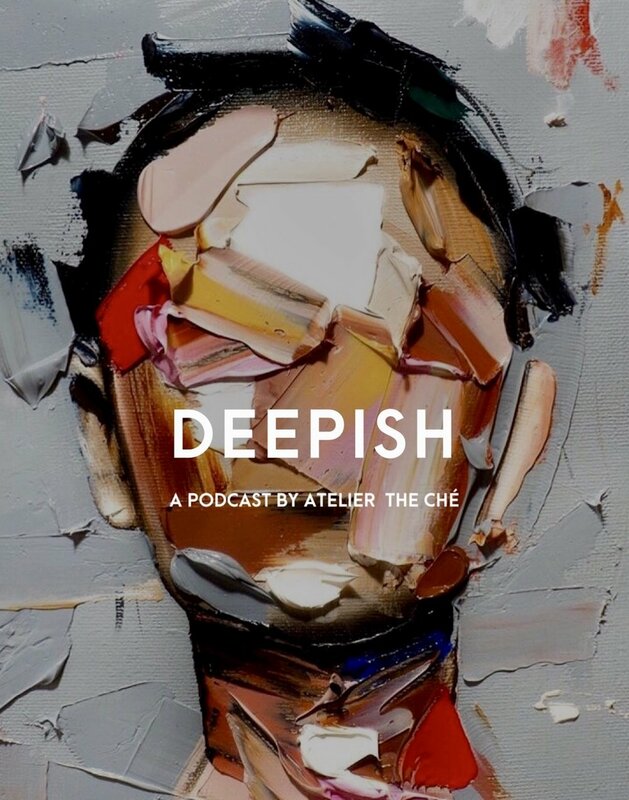 Atelier The Ché is proud to present the podcast Deepish, a new conversation on spirituality and metaphysics in a modern world. Deepish is a new conversation about metaphysics and spirituality in a modern world. Each episode is designed to uncover the vast meaning of spirituality as your host Sara sits down to chat with guests from different linages of spirituality and teachings to uncover how they incorporate a life moved from within in their modern lifestyle. This podcast will illustrate a grounded approach to spirituality as Sara shares personal stories and musings, her life lived as High Sensory Person (HSP) as well as offerings in guided meditation form. Your host, Stockholm-based Sara Che, is a creative consultant, public speaker and meditation coach who entered the digital age in the realms of fashion as means to express herself. Since then, Sara has taken a new route to support the creative essence of spirituality within the fashion and lifestyle industry by creating Atelier The Ché, a digital space dedicated to explore the expansive constellation of things women care about from a focal point of spirituality and intention, with the convictions that an interest in aesthetic or beauty does not minimise ones spirituality. An introduction to the podcast and your hos Sara Che as she shares her personal story to where she’s now.